From hundreds of new releases in 2018, this is by far the best of the bunch! 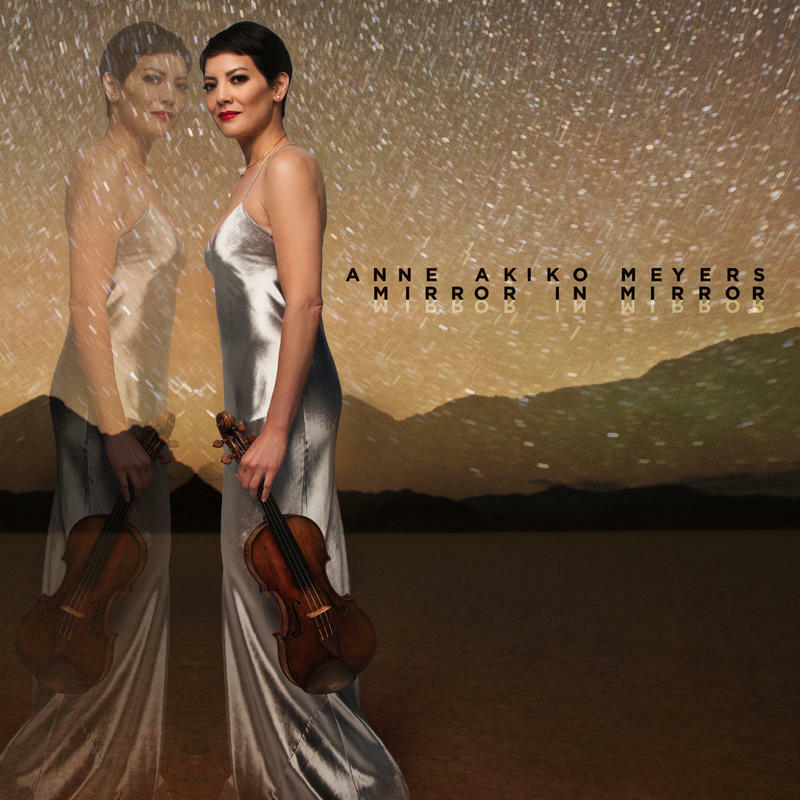 Mirror In Mirror reflects the genius of violinist Anne Akiko Meyers, her creativity, tone, and commitment to new music. Music from Philip Glass, John Corigliano, Arvo Part, Jakub Ciupinski, and Morten Lauridsen are featured in new ways, and the original sound Maurice Ravel had for his Tzigane is a revelation! The 35th release by violinist Anne Akiko Meyers features music by Maurice Ravel, Karol Szymanowski, and Einojuhani Rautavaara. Fantasia is not only a musical delight, it is a incredible collaboration between soloist, orchestra, and conductor. Each work presents different moods and challenges, graciously met by all, and a perfect vehicle for Meyers and her legendary violin. 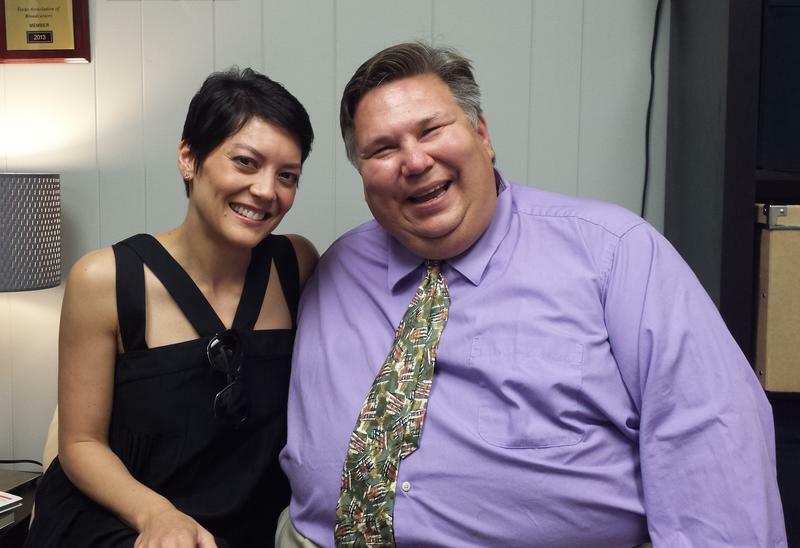 WBAA's John Clare spoke to Anne Akiko about playing Ravel again, performing Szymanowski in Poland, and commissioning the final work by Rautavaara. We’ll hear some amazing 'fiddlers' including Anne Akiko Meyers, Tasmin Little, and Madeline Adkins on this episode of What’s New! 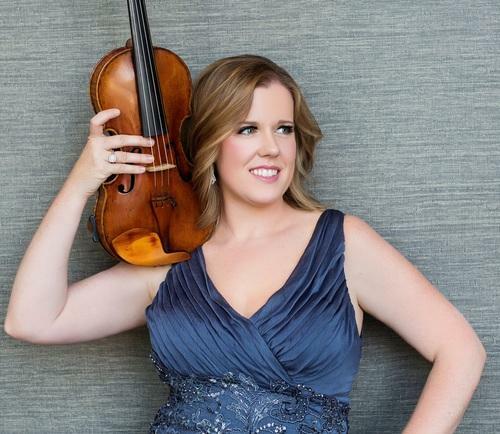 Last month, violinist Madeline Adkins assumed her new post as Concertmaster of the Utah Symphony. 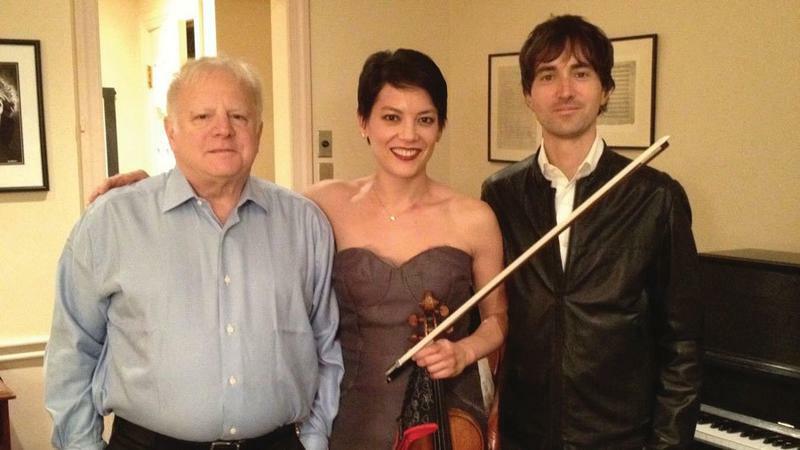 Previously, Adkins was the Associate Concertmaster of the Baltimore Symphony Orchestra. She appeared semi-annually as soloist with the BSO, and performed over 25 works with the orchestra including pieces of Beethoven, Sarasate, Vaughan Williams, Bach, Mendelssohn, Mozart, Prokofiev, Vivaldi, Bruch, Saint-Saens, and Arvo Pärt. She has also been the concertmaster of the Baltimore Chamber Orchestra since 2008. We'll feature her latest release of Mendelssohn violin works on this episode! It's easy to become a WBAA member. Just call 765-496-1999, give at WBAA.org, or through the WBAA mobile app. 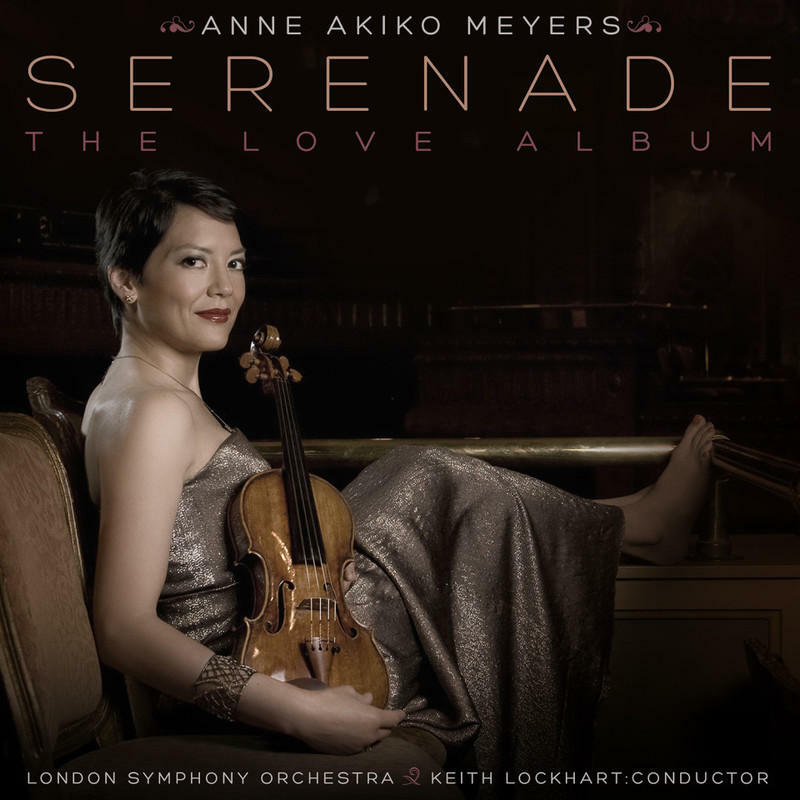 Ask for Anne Akiko Meyer’s Serenade: The Love Album as a thank you gift. It was recorded with the London Symphony and Keith Lockhart – filled with over 73 minutes of music you’ll recognize from Gershwin, Morricone, and Bernstein. Make your contribution of $60 or more and we’ll say thanks with this stunning cd.